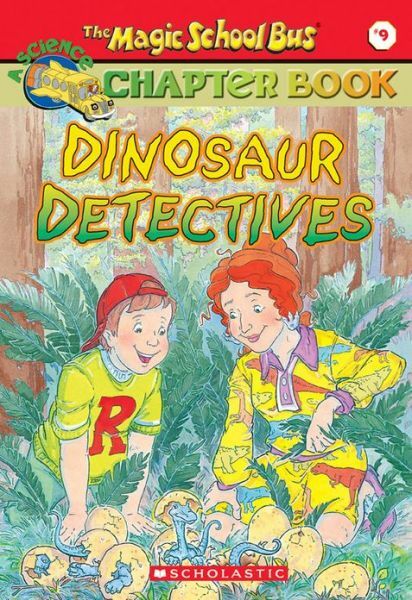 Daddy read me The Magic School Bus Science Chapter Book #9: Dinosaur Detectives. Tia Emily sent it to us. I really liked it. I want to read more Magic School Bus books.